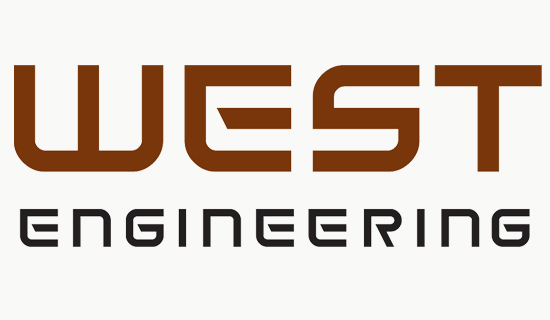 West Engineering is a consulting firm that designs mechanical systems for buildings. 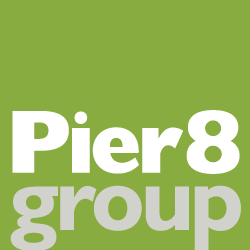 Because the firm undertakes a wide range of assignments involving electrical, plumbing and building structural design, we created a wordmark solution that focuses attention on the company name rather than any particular engineering challenge. The logotype was selected to provide the company with a unique and modern brand identity.